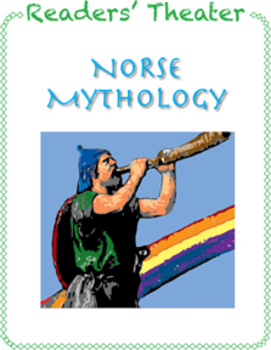 This readers’ theater of Norse Mythology includes seven scripts for grades 4 -8. 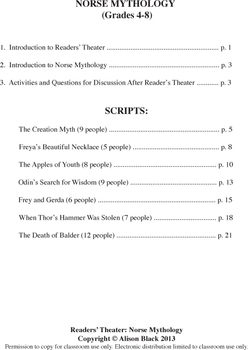 It also includes a brief introduction to readers’ theater, an introduction to Norse Mythology, and Activities and Questions for Discussion After Readers’ Theater. There is note of specific references to the appropriate Common Core Standards in English Language Arts.